Bid requests will appear in this space as they become available from the town. 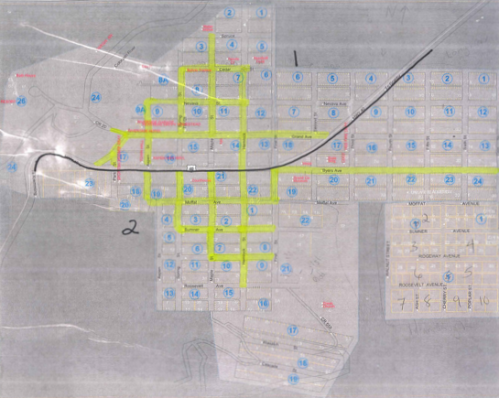 The Town of Hot Sulphur Springs, Colorado has issued a Request for Proposal for rotomill work on delineated streets of the town with the specifics below. If you have any questions, please contact the Town Clerk Sandy White at 970-725-3933 ext. 1 or project coordinator Trustee Ken Anderson at 970-531-3514.